Top 5 Best Places to Swim in India: Hey guys welcome to another interesting article. India is a place where you find best food, good shopping, and the Indian culture and also India is most popular tourist destination. You all must have tried water sports and yes it gives immense pleasure to an adventure freak. If you are on a vacation or visiting India then this article will help you to make your vacations amazing. I will be discussing about Top 5 Best Places to Swim in India in the following article. 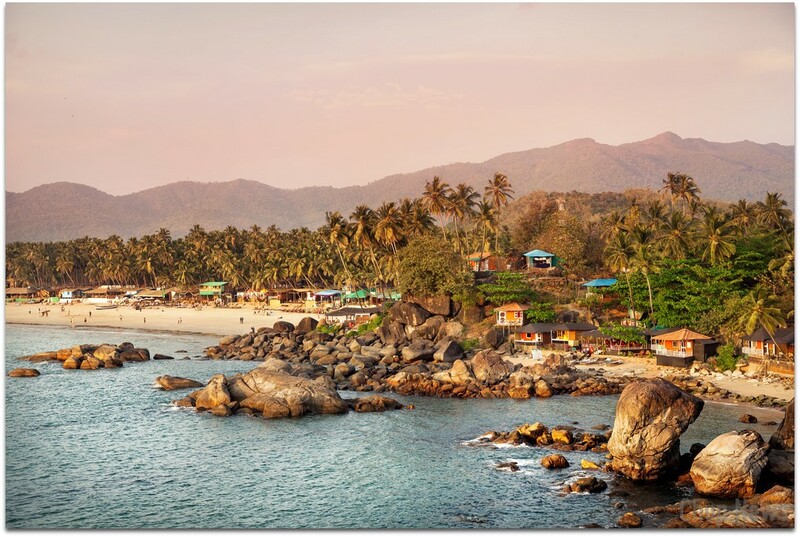 Palolem beach is situated in south Goa and also it is a busy tourist spot in Goa. This beautiful beach is perfect for water sports and also swimming. This place is perfect for folks who wants to relax and sooth self. The yellow sand and blue water is just eye catching. Many local fishermen come there for catching fish. Also you can do boating, surfing, swimming and many other activities in Palolem beach. It is one of the cleanest and tidiest beaches in South Goa. Also you can have snacks and soft drinks nearby the place. Address: – Palolem beach Canacona south Goa. 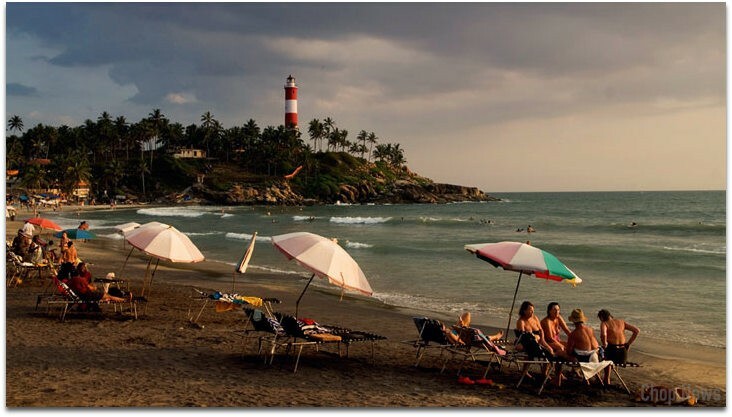 Kovalam beach is situated in Kerala. This beach has three parts Hawah beach, Samudra beach and the Light House beach of which Light house beach is visited most. The silver sand and blue waters that is surrounded by green palm trees adds beauty to the beach. At this place you can do some water activities such as Swimming, surfing, parasailing, and paragliding and to name a few. The temperature of the water there is good so it is suitable for swimming. If you love to capture memories in your camera then I must say this place is just for you. This island is situated in Lashwadeep and is perfect for swimming and other water activities. The crystal clear water filled with corals is eye catching. The island is actually a resort. Here you will find a decent crowd it is not much crowded. Some of the activities that you can enjoy here is Kayaking, swimming, glass boat ride, snorkeling, turtle watch and many others. This place is not too cool it is hot and even has record of low rainfall. You can book a cottage there as it is government recognized so also budget friendly. 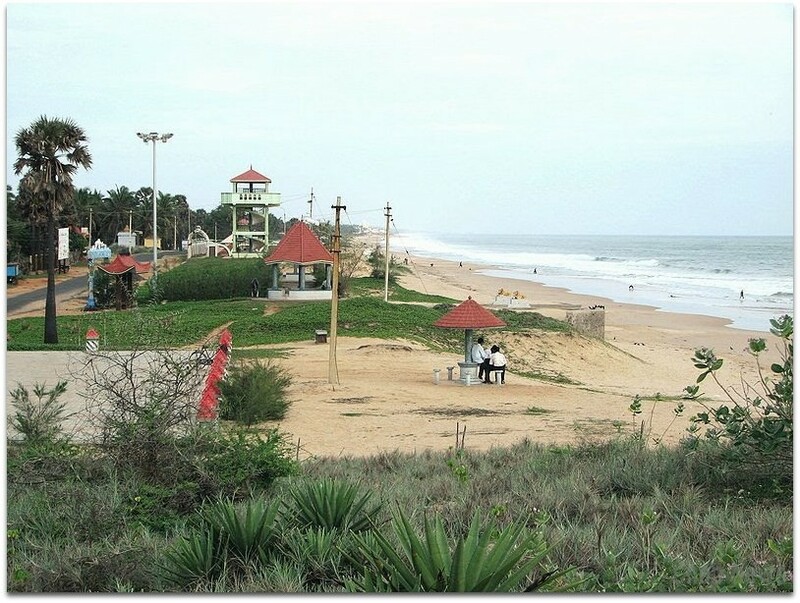 The Chothavilai Beach is 4 kilo meters long and is ideal for swimming. The water here is not deep it is shallow and also it is clean. This place is really beautiful. The blue colored water and the green trees surrounding it add beauty to the place. The tides are smooth and you can swim calmly and gift yourself a sea bath. There is a park nearby for kids and also a tower from where you can observe the surrounding and the beach. 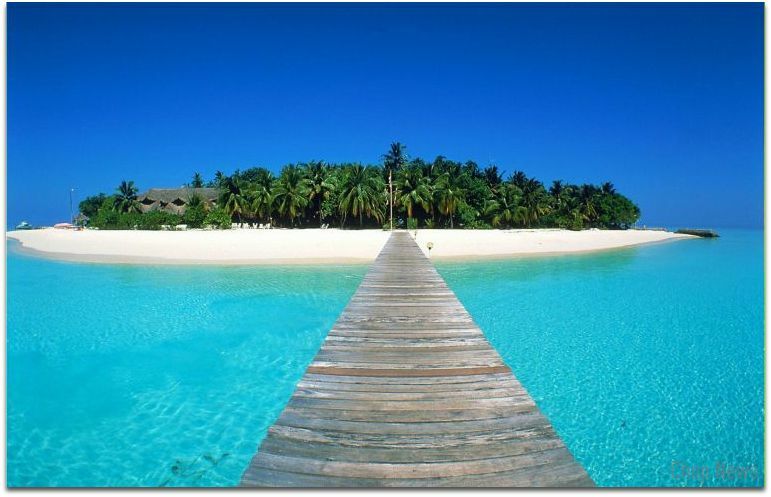 So swim in the shallow water or walk along the sand it’s your choice but fun and calmness is guaranteed over here. 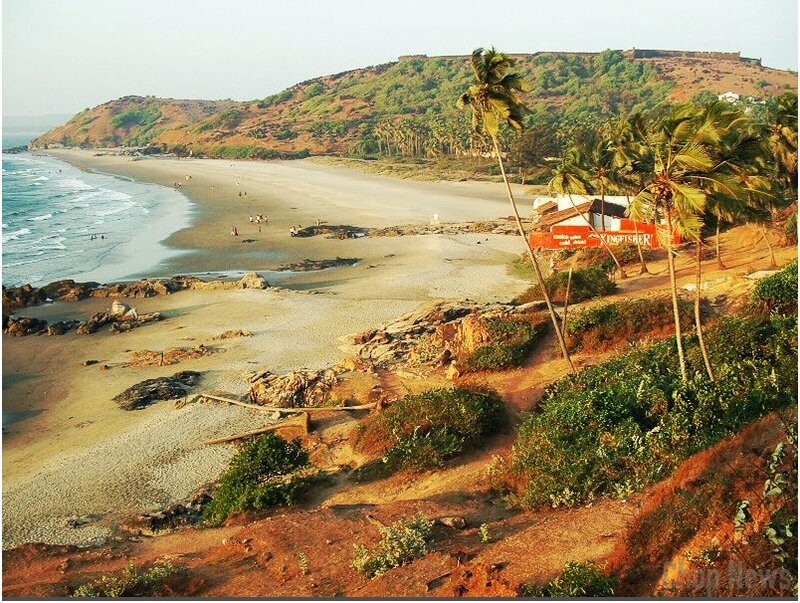 Vagator beach is situated in the north Goa. It is clean and beautiful beach in Goa. The white sand and the clean water are really good. The beach is less crowded and also has a decent crowd. This place is ideal for swimming as there is clean water and sand. There are some snack corners nearby that offer good food and drinks. You can also have a view of the fort from the beach. It is surrounded by hills by its side. Best place in Goa to see sunset. Also you can sunbath yourself. So if you want to swim or want to see the sunset or want to take a walk along the beach just proceed as it is a nice place to do so. Address: – North Goa Bardez India. So, guys I think you all would like to take a dive in the above waters to swim and enjoy. I hope this article was informative. Thank you for reading and keep visiting.